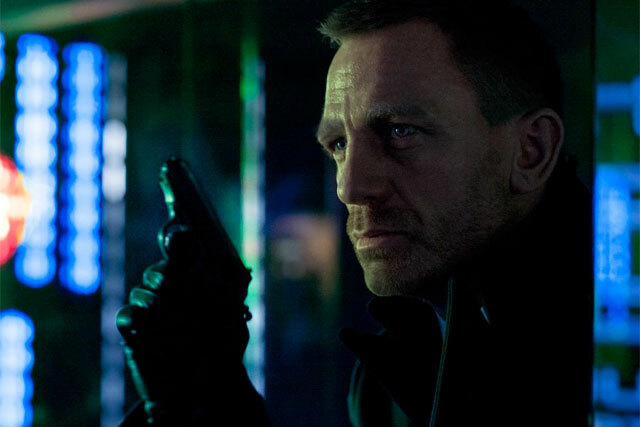 Coke Zero is rekindling its partnership with the James Bond franchise with an advertising campaign to coincide with the release of the new Bond film, 'Skyfall'. Coca-Cola has created a new execution for 'Skyfall' movie to differentiate it from the Zero Zero 7 campaign it ran for the 'Quantum of Solace' movie in 2008. The 2008 campaign stirred controversy when White Stripes frontman Jack White released a statement about his disappointment that an instrumental version of the James Bond theme tune he wrote for the film, was first heard in the Coke Zero ad. It is understood the upcoming Coke Zero campaign will launch in September, ahead of the 26 October release date for 'Skyfall' and will involve digital and online activity akin to the 2008 campaign. A Coca-Cola spokesperson said: "Whilst Coca-Cola Zero had a successful partnership with Quantum of Solace in 2008, we are yet to confirm any partnership or supporting marketing campaign associated with the next James Bond movie, Skyfall"
The news of the Coke Zero campaign comes as brands become increasingly more inventive with their tie-ups with blockbuster movies. Nokia has partnered the Batman franchise for the release of 'The Dark Knight Rises' film that has seen it run exclusive content, launch a limited edition handset and release an interactive map of Gotham City via its Nokia Maps service.